this past Monday i presented a segment for Good Day Colorado featuring spa treatments you can do yourself. honestly, why spend so much money at a spa when you get WAY more bang for your buck by buying the right items?! i had so many great items to share and unfortunately i wasn't able to cover my last two products which happen to be pretty incredible. the first is Living Proof Prime Style Extender. this product is designed to act as the miracle product for your blow dry - and it does! this sets your style, protects it from wilting in the weather, feels lightweight on your hair and saves you time and money in the long run. instead of spending a lot of money on a salon blow-out you could do this at home every time you blow-dry. this is a must. below are some of the 'closest to a spa without actually going to a spa' products you will find. 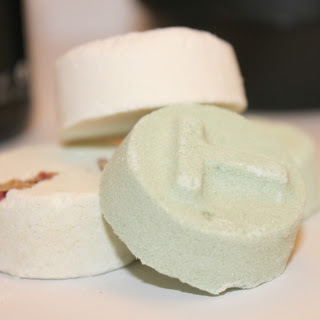 i love LUSH cosmetics. 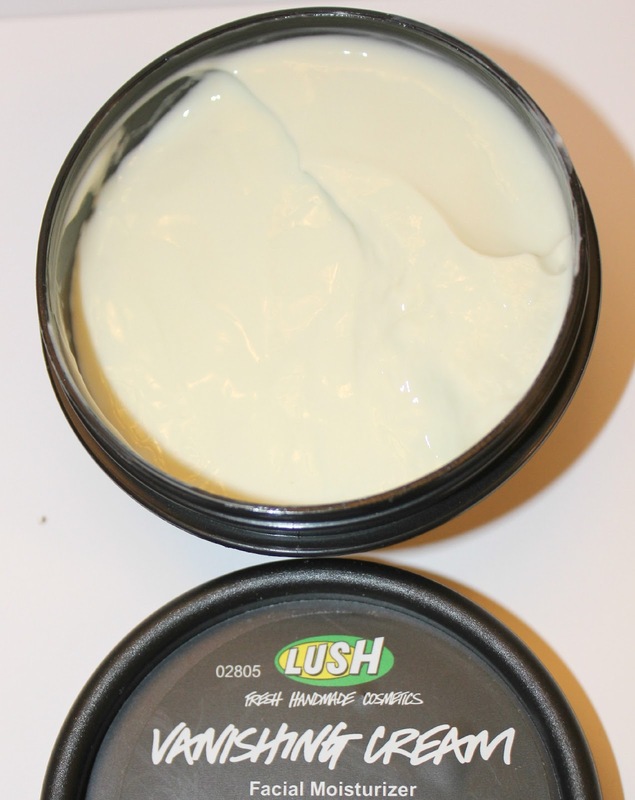 their natural handmade cosmetics are so gentle, effective and smell unbelievable. this is what i imagine Heaven smells like. if you have spent money on a facial in the past i would advise saving your money and running to the nearest LUSH store to try their products. last night i washed my face with the cleanser, filled my sink with warm water and popped in a Toner Tab (they fizz! ), toned my face while breathing in the deliciousness of the toner tab, followed with a fresh face mask (made so fresh they have an expiration date) rinsed and finished with the vanishing cream. it felt good, smelled good and left me feeling like a million bucks. They seem to be amazing products! 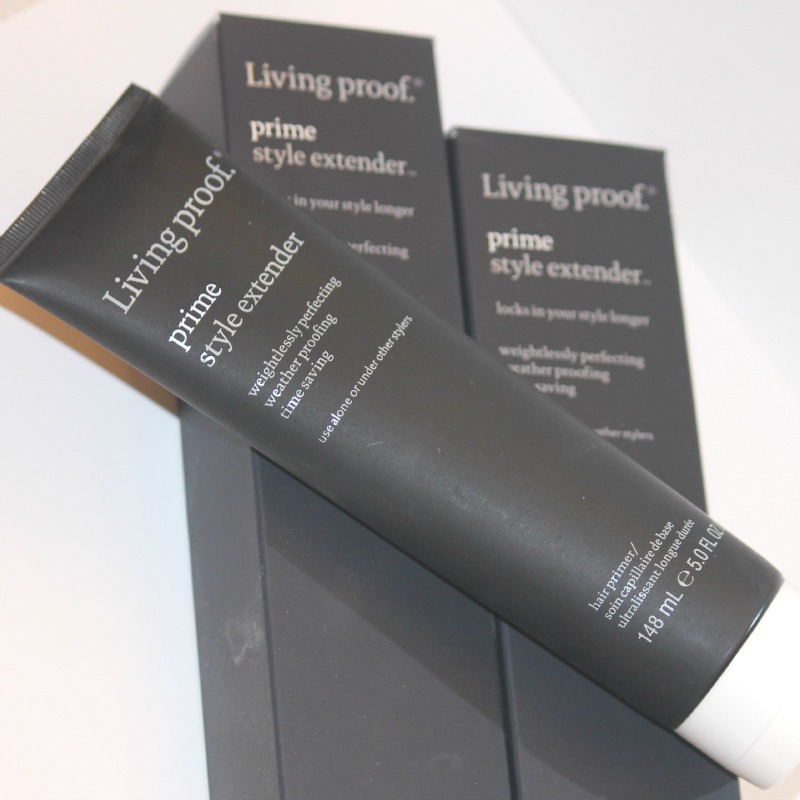 I just ordered the Living Proof Prime and I can't wait to give it a try.